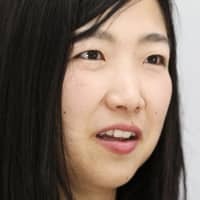 Two-time Paralympic medalist Shoko Ota hung up her skis following the 2014 Sochi Games, but she has taken up a new sport: the martial art taekwondo, with the goal of making her debut at the summer games next year in Tokyo. The 29-year-old Ota started para taekwondo, an adaptation of the contact sport originating from Korea, about three years ago and became the only female athlete in the All Japan Taekwondo Association’s development program. She says she did not have any regrets when she bid farewell to competing on snow, having won a bronze in the biathlon in her Paralympic debut at the 2006 Turin Games and a silver in cross-country skiing in 2010. Despite missing out on a medal, she was the flag bearer for the Japanese delegation in Sochi. “I knew I gave it my all,” Ota, who was born with an impairment to her left hand, said of the time she closed the curtain on her skiing career. “So I didn’t imagine something like this would ever happen. “I used to play sports out of a sense of professional pride, but now I enjoy it more as a sport,” she said. After her retirement, there was a part of Ota that thought something was missing from her life when she took part in light exercises such as dancing and yoga. She came across taekwondo in the summer of 2015, after it was announced that the sport will make its debut at the 2020 Paralympics. Taekwondo, one of two new sports at the competition, will be contested in the kyorugi sparring format involving athletes with upper limb impairments. The sport is characterized by dynamic kicks with spins, and athletes vie for points earned for each valid attack. Taekwondo debuted as an official sport for the first time at the Olympic Games in 2000. While Ota decided to aim for a spot at the 2020 Games last year, having competed at the 2016 Asian Para Open, raising the profile of the Paralympics is something she also places emphasis on. Efforts to develop athletes gathered steam only after the International Paralympic Committee decided early in 2015 to include the sport to the 2020 program. A total of six athletes have been chosen by the All Japan Taekwondo Association as the body’s development-designated athletes, which was led by recruitment projects including trial sessions. 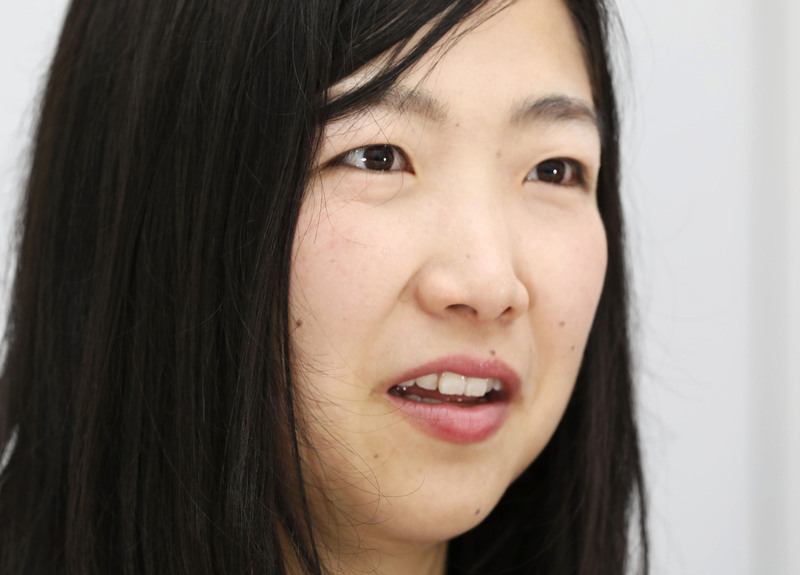 “I see how interest toward (the Tokyo Paralympics) is growing,” Ota said.